Someone said music is the food of the soul. Indeed! That’s why we choose good food instead of junk for your beautiful souls out there. 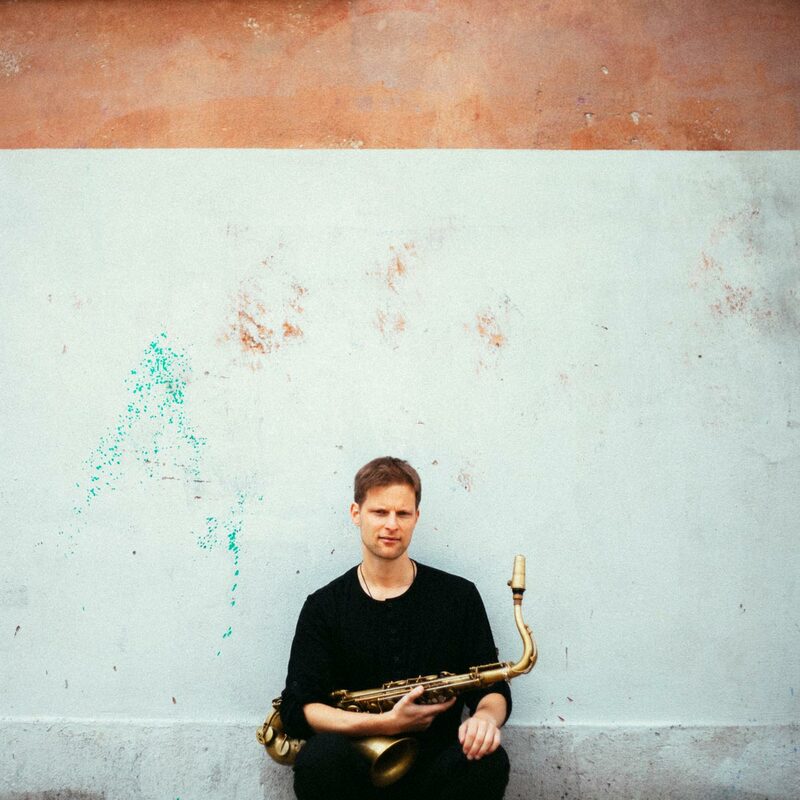 a Copenhagen based award winning saxophonist and composer, touring regularly in Europe with his fabulous band and occasionally releasing to die for CDs. He tops that by being a good friend with a good sense of humor. To cut it short, he is someone we want you to know about! So, here is a selection of his CDs for your souls. “Luboš Soukup is a freelance musician, composer, and educator based in Copenhagen, Denmark. His main instruments are the tenor and soprano saxophone, as well as the clarinet. Besides that, he plays the flute and the piano. He regularly tours in Europe and has played at numerous international jazz festivals. He leads the ambitious band Luboš Soukup Quartet (modern jazz), the internationally successful quartet Points Quartet (modern jazz), and its extended versions – Points-Rataj Quintet (fusion of contemporary jazz and live electronics) and Points Septet (experimental jazz). He is a permanent member of the dynamic Scandinavian band MAdHAs (avantgarde free bop), the Czech-Polish quintet Inner Spaces, and finally the creative big band Concept Art Orchestra. He occasionally performs with other projects as well. Since 2014, he has been teaching saxophone and ensemble classes at the Jazz Academy (HAMU) in Prague, Czech Republic.” Read more on his webpage.